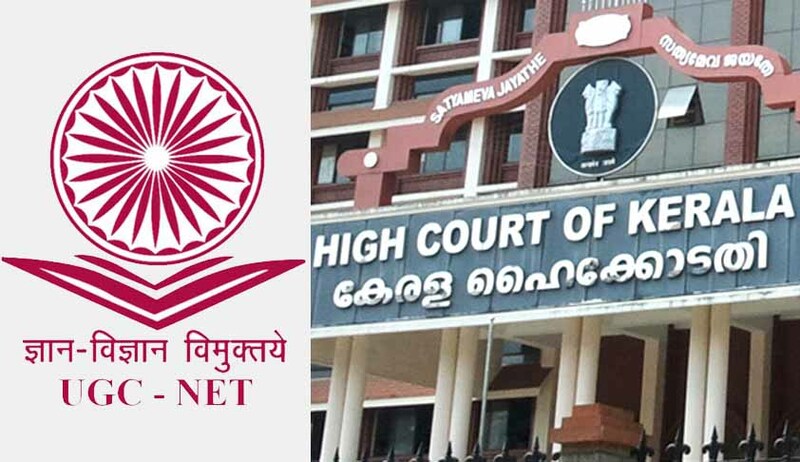 The Kerala High Court judgment in Nair Service Society v University Grants Commission is completely incorrect in law and should be set aside by the Supreme Court. This case, concerning the constitutional validity of relaxation of marks by the UGC in the National Eligibility Test (NET) for candidates belonging to Scheduled caste, scheduled tribes, Other Backward Classes and disability categories, has been decided almost entirely without reference to the correct case law. The judgment completely ignores two recent judgments of the Supreme Court namely V Lavanya v State of Tamil Nadu and Vijay Sankhala v Vikas Kumar Agarwal. Both these judgments have been delivered on very similar facts – the relaxation of marks for reserved category candidates writing the teachers’ eligibility tests was challenged, and upheld by the Supreme Court. It is not known whether the two judgments were cited before the Court, but the principles of law articulated in those judgments have been long established. To recap: the NET, conducted by the UGCannually is necessary in order to be appointed as Assistant Professor at a University or a College, or to be eligible to be a Junior Research Fellow. To clear the NET, candidates must obtain certain minimum marks in all three papers. For those in the general category, this was fixed at 40% of the marks in Paper I and II, and 50% of the marks in Paper III. For candidates applying in reserved categories, this was relaxed to 35% and 40% respectively. The High Court seems to think that relaxation can apply in so far as recruitment to reserved posts are concerned and cannot be used to prepare a common merit list. This is directly contrary to the Supreme Court’s finding in Vijay Sankhala where it was held that there was nothing constitutionally impermissible about exactly such a mechanism. The High Court barely discusses the law and proceeds on the assumption that simply having a large percentage of reserved category candidates is somehow per se against the mandate of Article 16(1). The High Court also does not make any distinction between the principle and practice. If, for instance, the relaxation had not resulted in a large number of reserved category candidates getting appointed, would it still be unconstitutional? And if, even without the relaxation, a large number of reserved category candidates had anyway qualified, would that still make the exam unconstitutional. The High Court makes no effort to substantiate its reasoning, and seems to proceed on the basis that per se, a large number of scheduled caste, scheduled tribe and other backward classes being eligible for appointment is somehow per se undesirable. While striking down the regulations of the UGC, the High Court does not however interfere with the appointment process and directs that the UGC not implement the relaxation from the next year’s examination. A small mercy. The underlying premise of the Kerala High Court’s judgment is that a reservation is a sort of ceiling on the number of persons belonging to scheduled castes, scheduled tribes, and other deprived sections of society. It is anything but. It is in fact a floor that ensures at least a certain level of representation for those sections of Indian society that have been discriminated against. Relaxation of marks, age et al are not affecting the “level playing field” and in fact aimed at ensuring that there is in fact an actual playing field for scheduled castes, tribes and others. This principle has been clarified by the Supreme Court in State of MP v KumariNivedita Jain – the State is entitled to undertake both reservation policies and affirmative action policies to ensure equal playing field for candidates and the presence of one does not preclude the other. The Kerala High Court takes no note of these, and its analysis of the law on this point is almost entirely lacking. The High Court cursorily mentions a few judgments, cites a passing observation in M Nagaraj v Union of India while ignoring the ultimate finding of the Supreme Court in that case, and makes no effort at understanding or applying the well laid down principles laid down in multiple judgments.Rather, what seemed to have solely influenced the High Court’s decision is the fact that more than a certain number of candidates from reserved categories qualified in the exams. This casteist worldview, peddled by an explicitly casteist organization in this writ petition, has been rather uncritically accepted by the High Court without properly examining the law. It has entirely brushed away the question of locus standi of this caste society that in a service case such as this, no PILs are to be entertained by courts. One hopes that a judgment as poorly reasoned and ill thought as this, will not be allowed to stand for long and overturned as early as possible in appeal. Alok Prasanna Kumar is an Advocate and Visiting Fellow of the Vidhi Centre for Legal Policy.